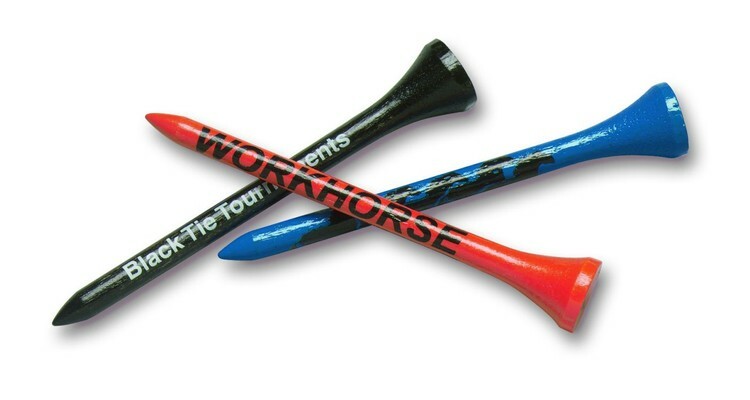 Union Printed, This Golf Tees Are the perfect accessories for your next golf game or practice session, Wooden Golf Tees 2-3/4" long, Chose of 7 different colored tees, A great promotional giveaway for Golf Clubs & Golf Courses. 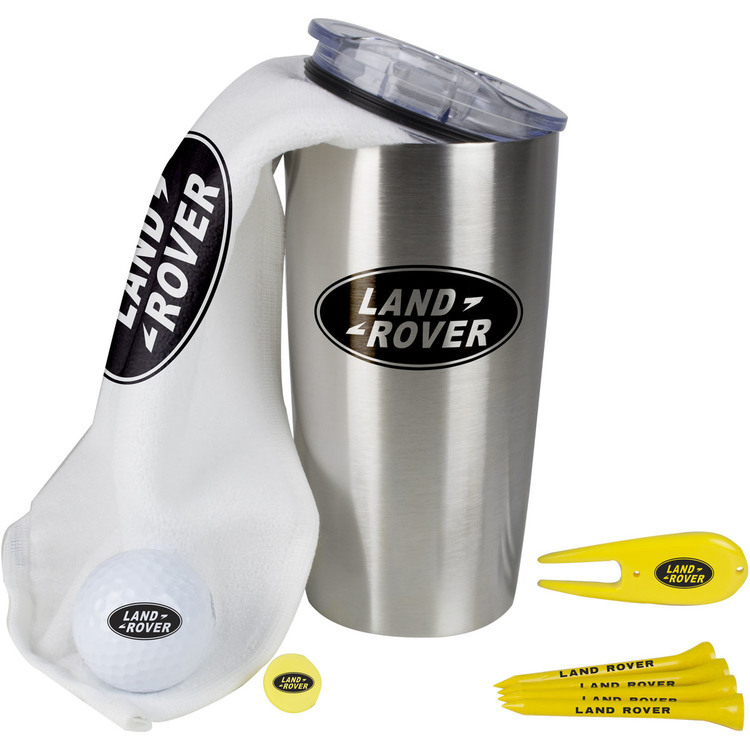 Decorated in our Union Shop - Union Bug Available at No Charge! 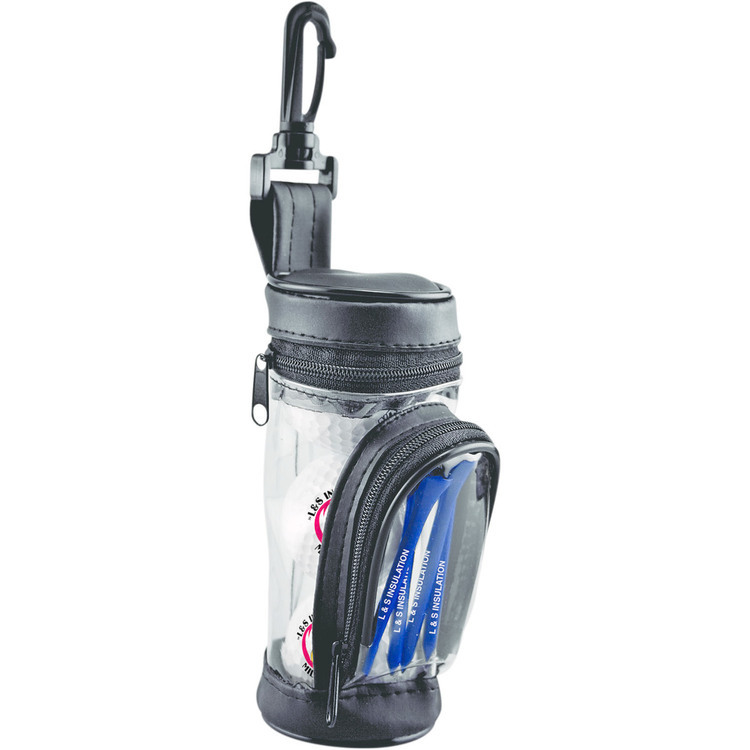 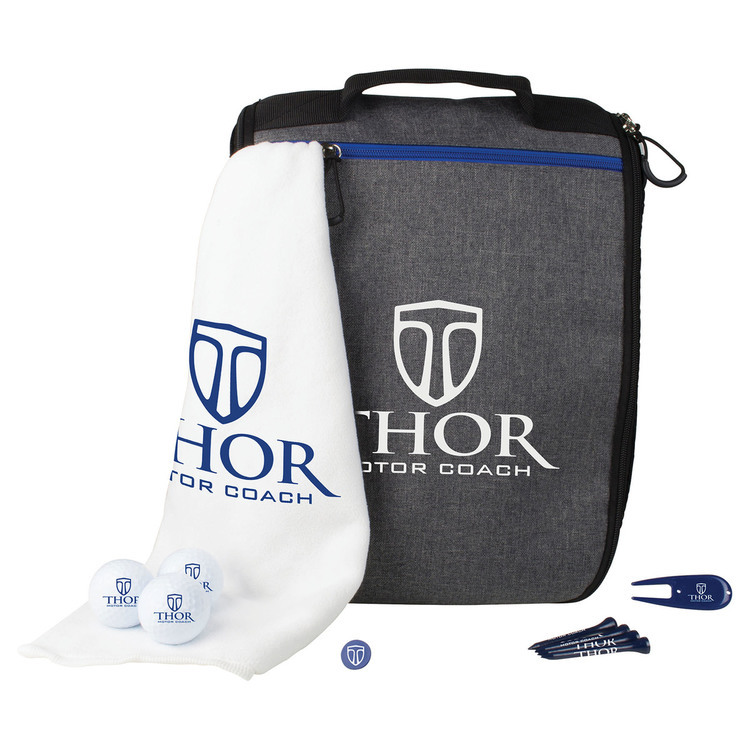 Our Champion Jumbo Golf Zipper Pack features easy-to-use carabiner which attaches to a belt or golf bag. 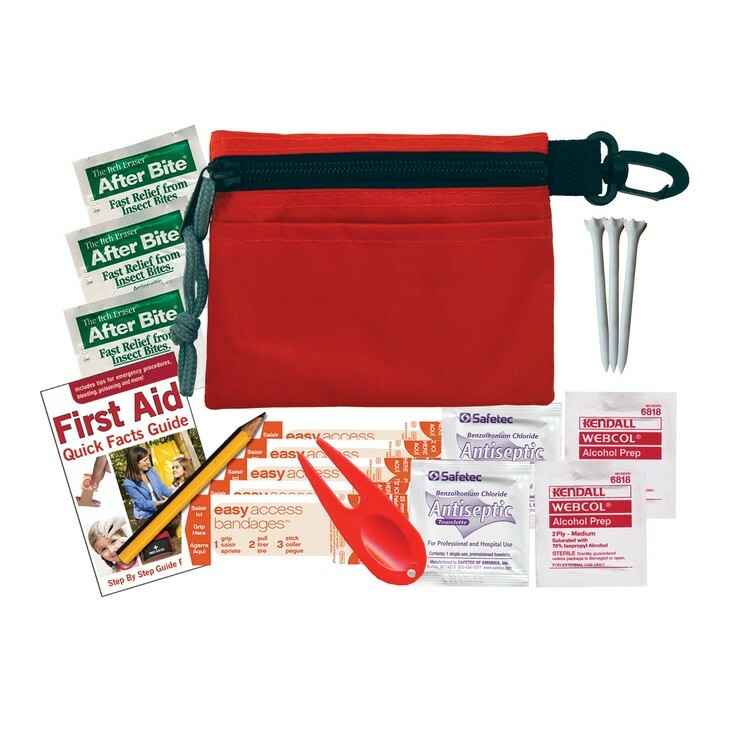 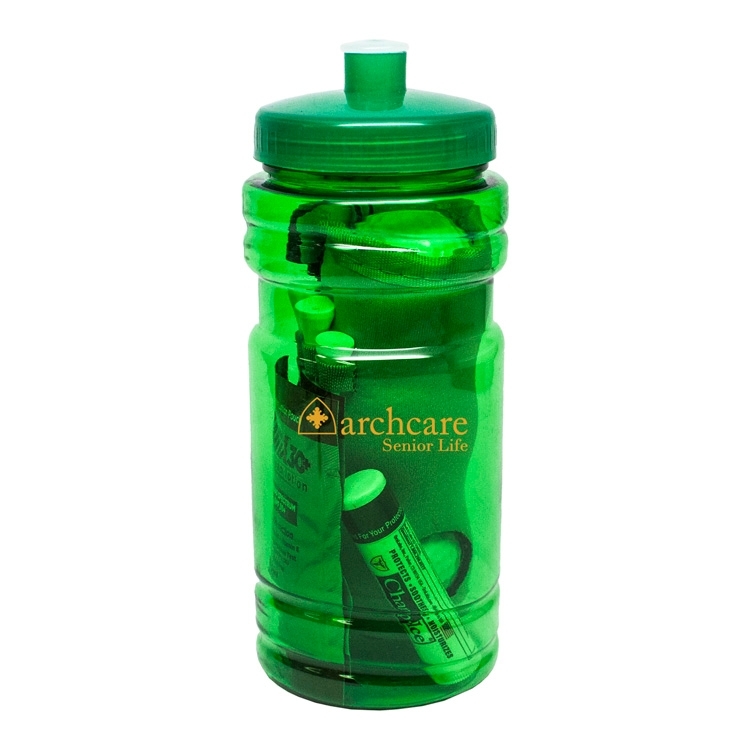 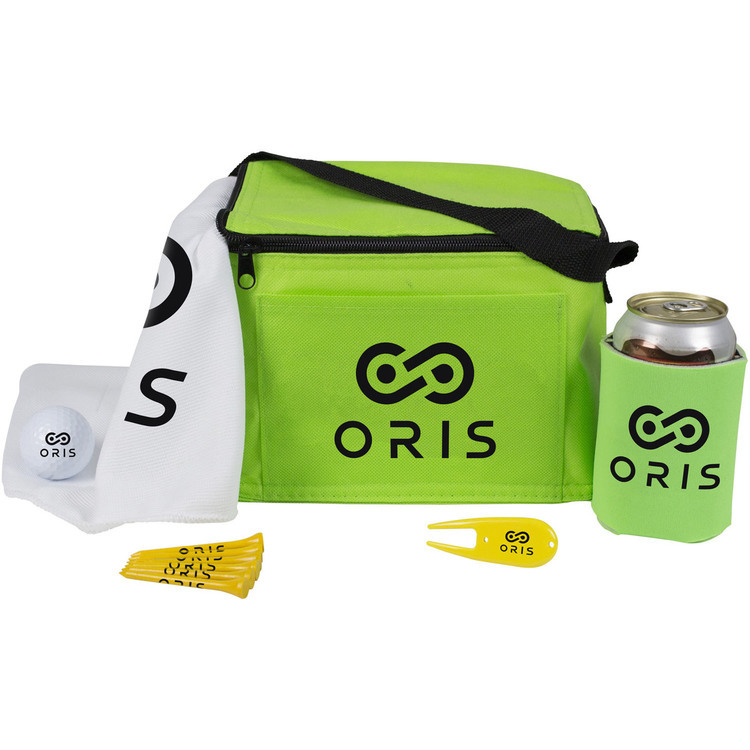 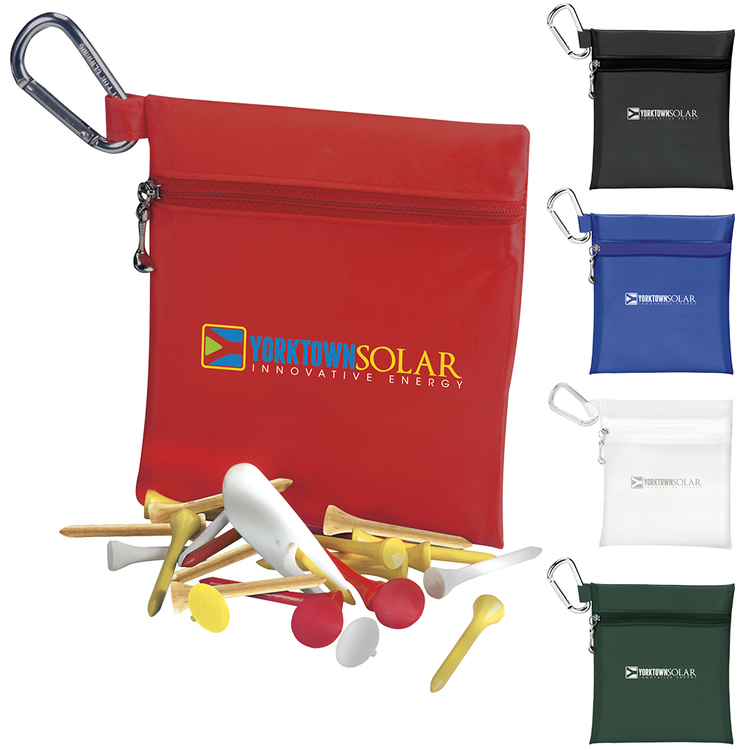 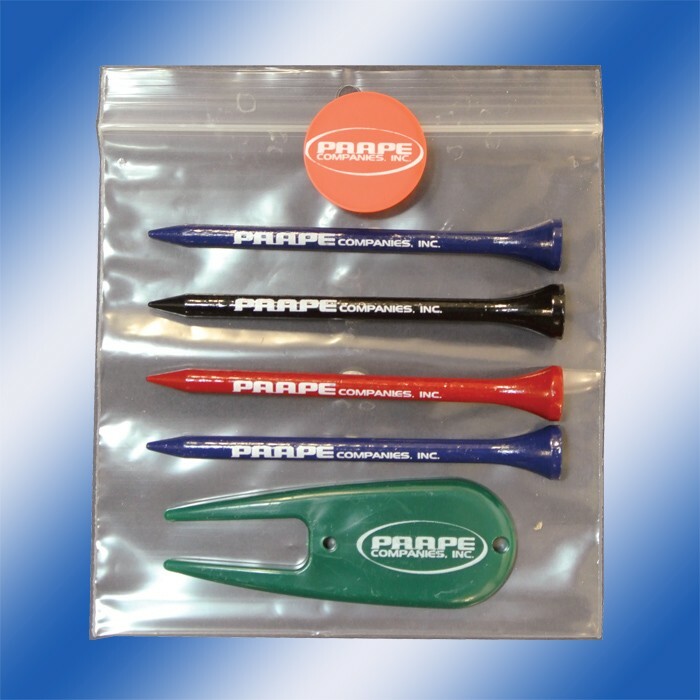 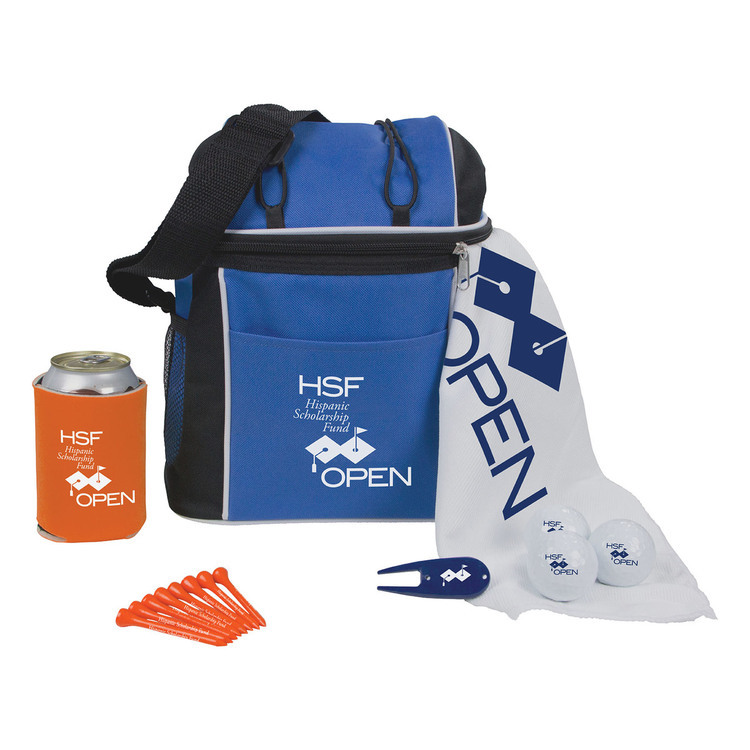 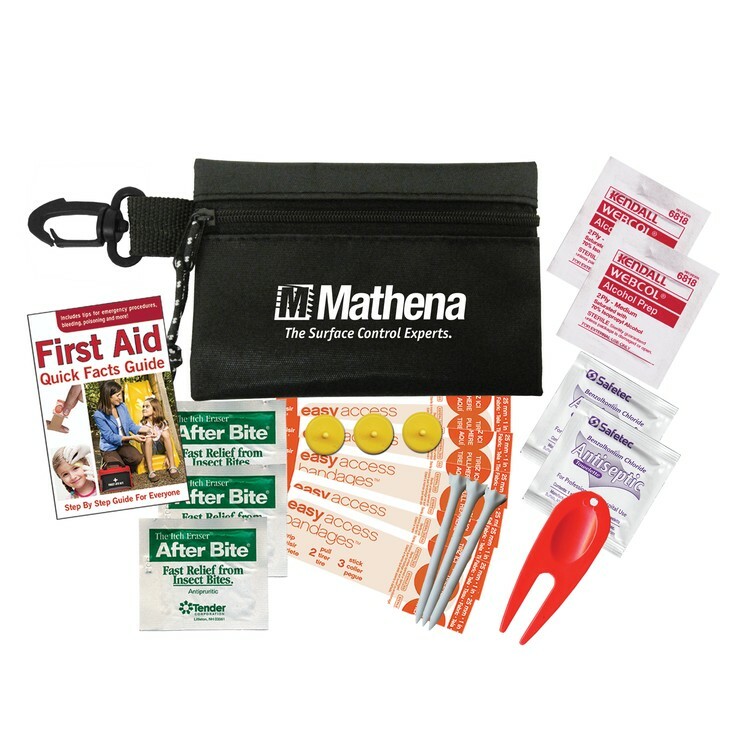 Supplied with 20 2-3/4" tees, 4 ball markers and 1 divot repair tool. 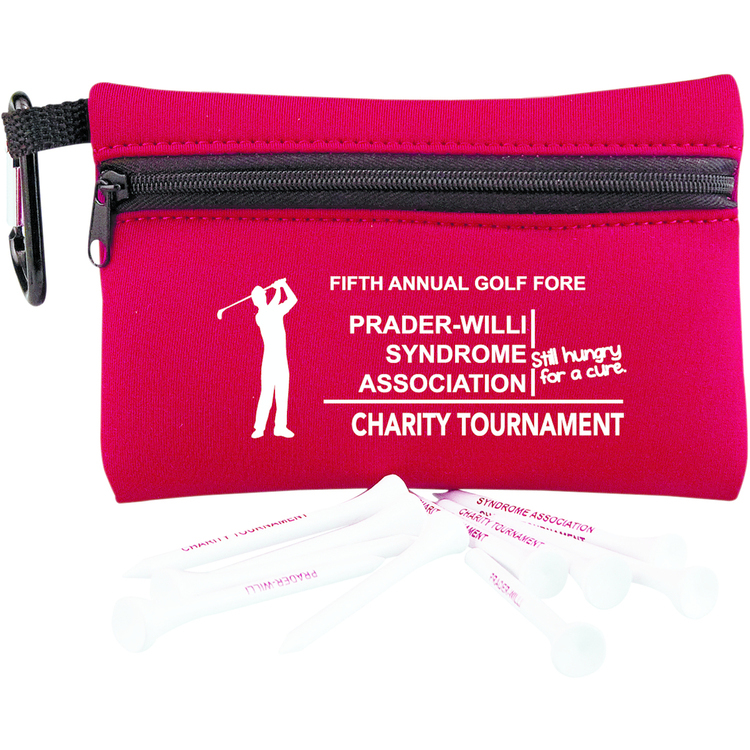 Pro Length golf tee available in a wide array of colors with your personal imprint. 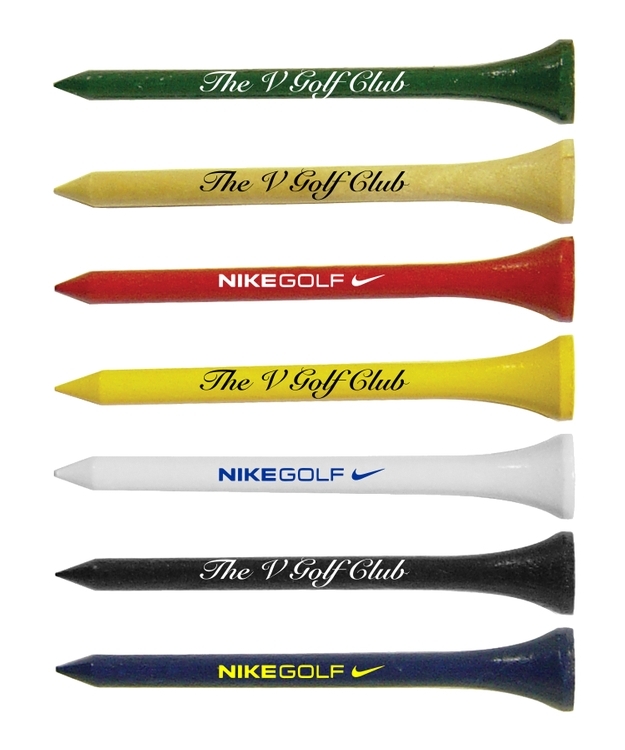 The Pro Standard Golf Tee is our best value imprinted golf tee. 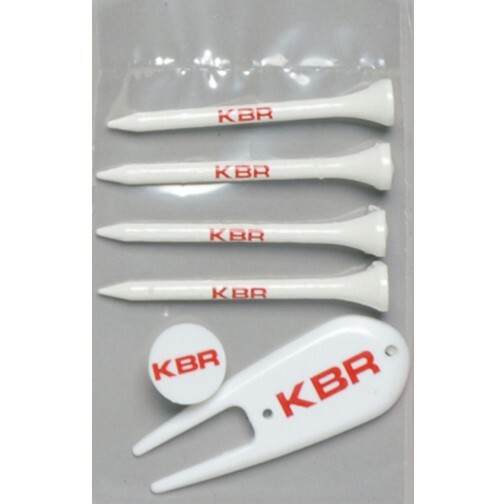 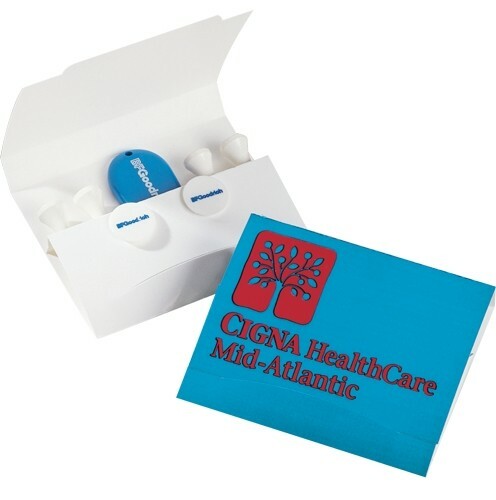 The golf tees are made of wood and are available in three sizes 2 1'8", 2 3/4" and 3 1/4" with your multi-line copy or logo. 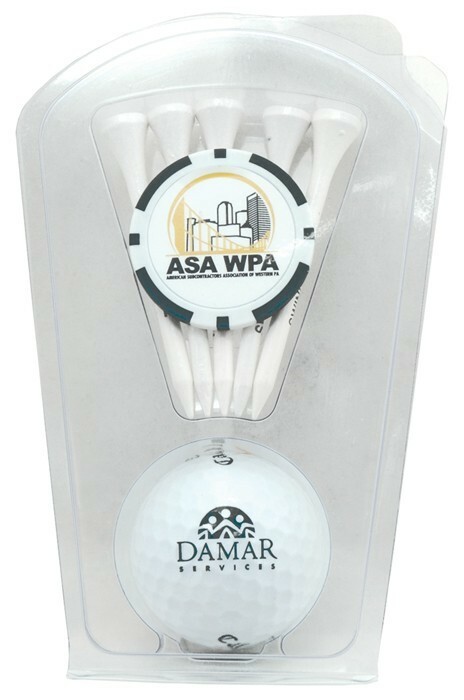 The 3 1/4" golf tees are extra extra long, perfect for the big drivers used in golf today and larger imprint area for your promotion. 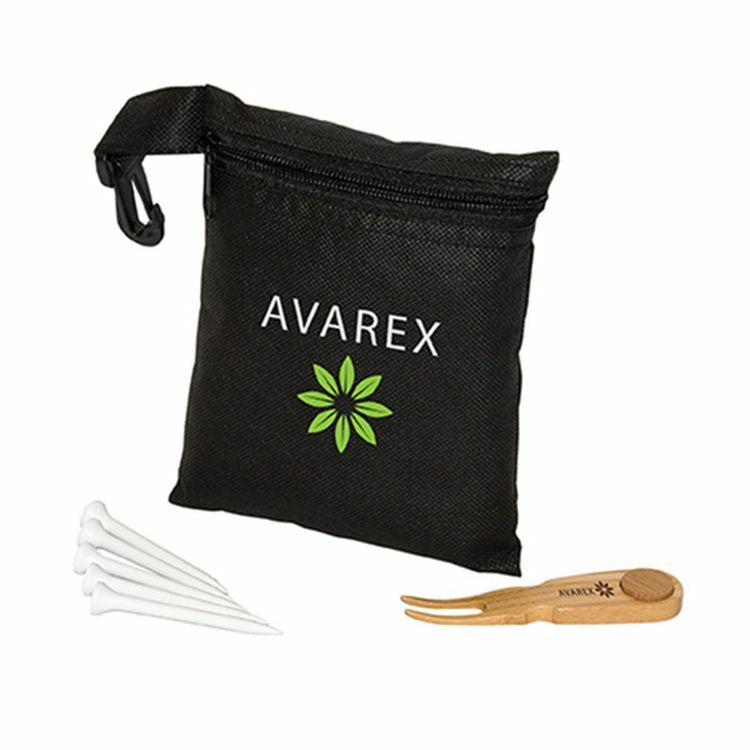 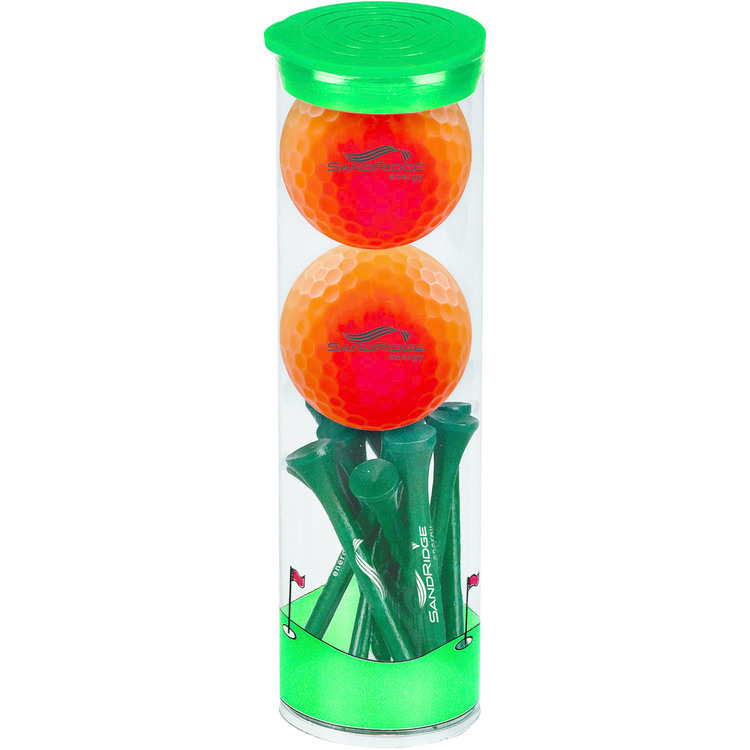 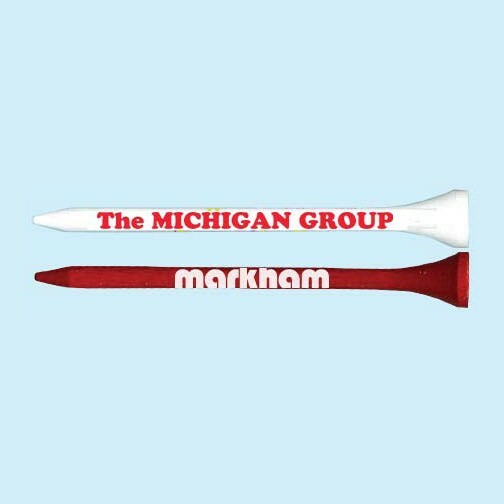 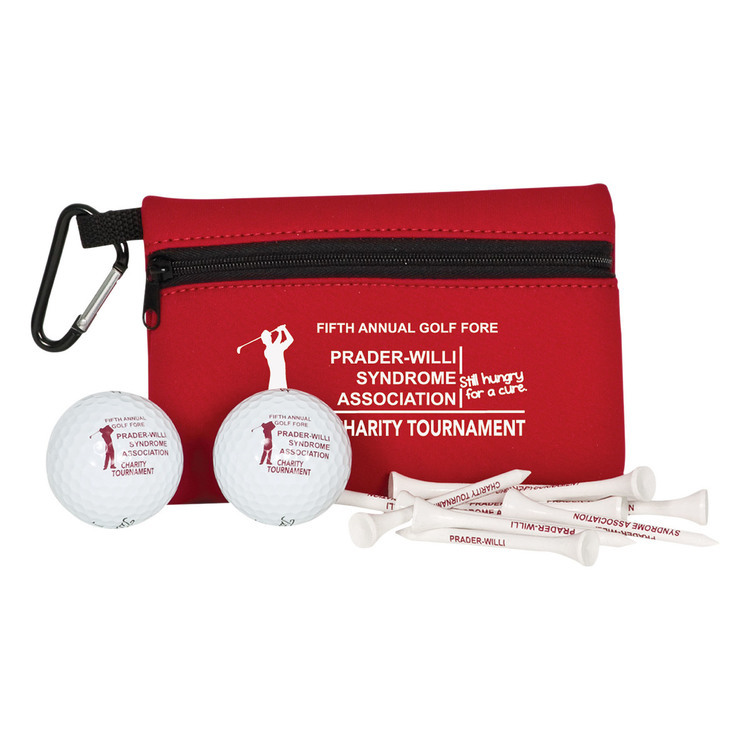 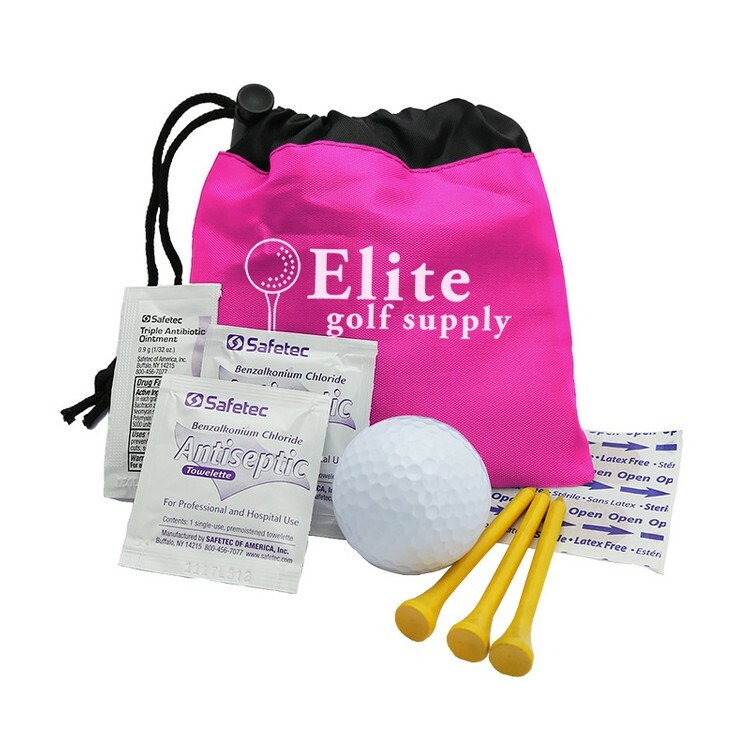 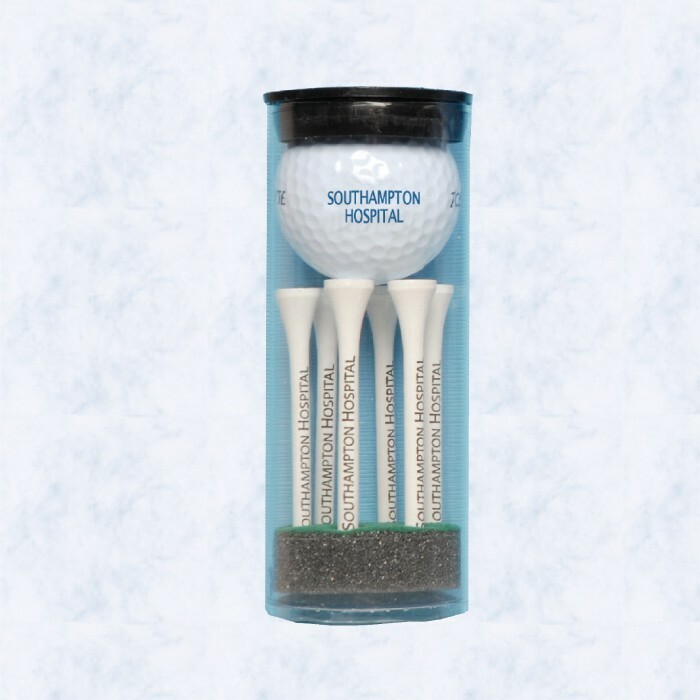 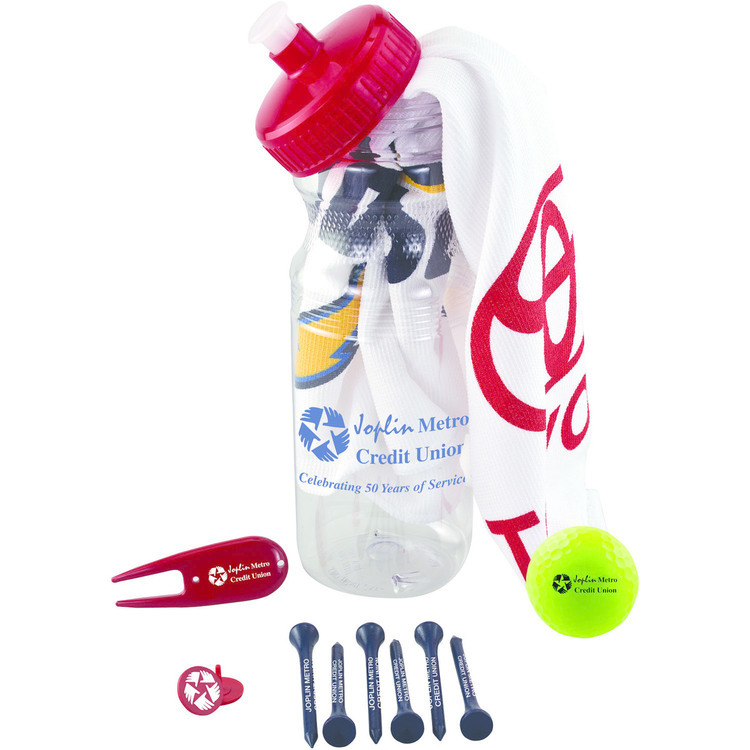 The golf tees are a perfect promotional item for giveaways at: corporate events, golf tournaments, trade shows, charities and other events. 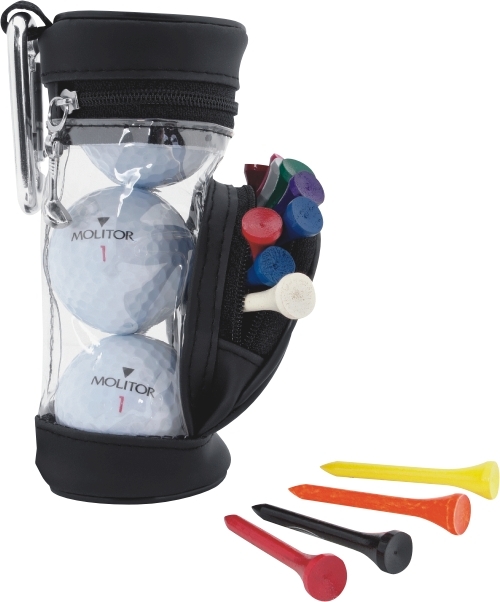 Golf tee poly bag pack with four 3 1/4" Godzilla golf tees, 1 quarter size marker and 1 caddy fixer. 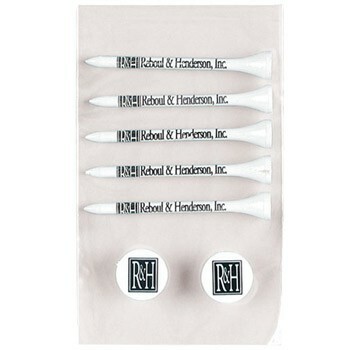 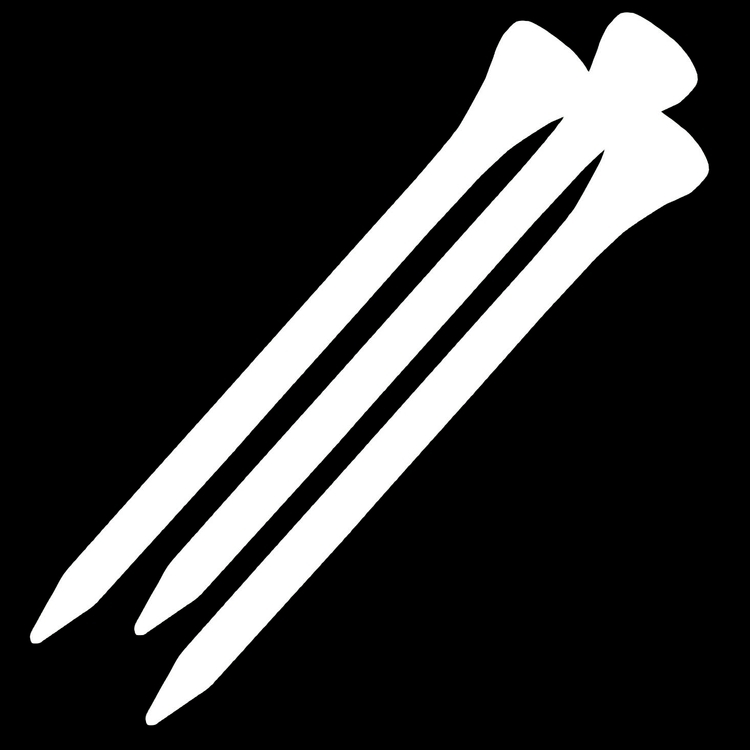 Finest quality U.S. made golf tees and markers.